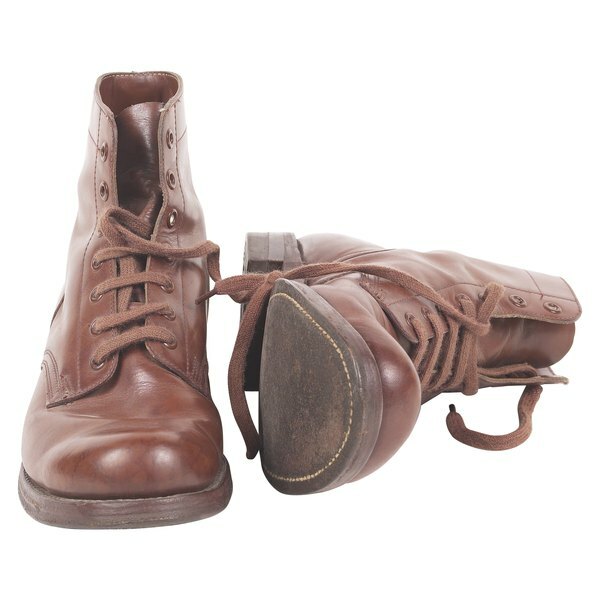 With the right care and maintenance, leather-soled shoes can provide many years of great service. Leather-soled shoes are also comfortable to wear and very attractive, making them an excellent choice for both casual and office wear. The proper care of your leather-soled shoes should start as soon as you bring them home from the store and continue through the life of your shoes. By taking the time to waterproof your shoes right away, you can extend their useful life and save yourself a lot of money. Place a good set of shoe trees inside your shoes to help them retain their shape while they are being cleaned. Mix a solution of saddle soap and water using twice as much saddle soap as water, then dip a clean dry cloth into that solution. Go over the entire surface of your shoes, including the leather soles, with the saddle soap solution. Use a toothbrush to get into any nooks and crannies in the shoes. Allow the saddle soap to soak into the leather for 10-15 minutes, then wipe the excess away using a clean dry cloth. Use another soft cloth to polish the shoes until they shine. Make sure you go over the leather soles of the shoes to remove all of the remaining saddle soap. Moisten a clean cloth and dip it in a can of mink oil. Apply the mink oil generously to the leather shoe soles, making sure that the oil is applied evenly to the entire surface of the sole. You can use an old toothbrush dipped in mink oil and apply it to the corners and edges of the sole and to the area where the sole meets the rest of the shoe. The mink oil will help to keep the leather soft and supple and it will also increase the water resistance of the leather. 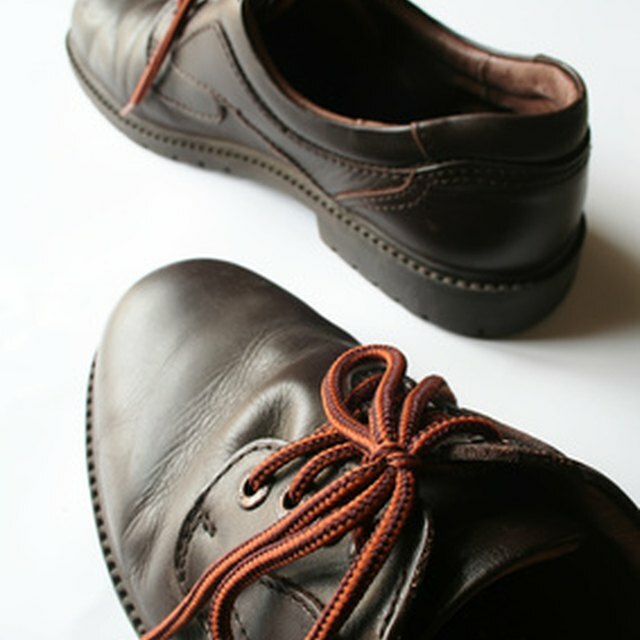 Mink oil will darken light leathers, so use caution when applying it to light-colored shoes.